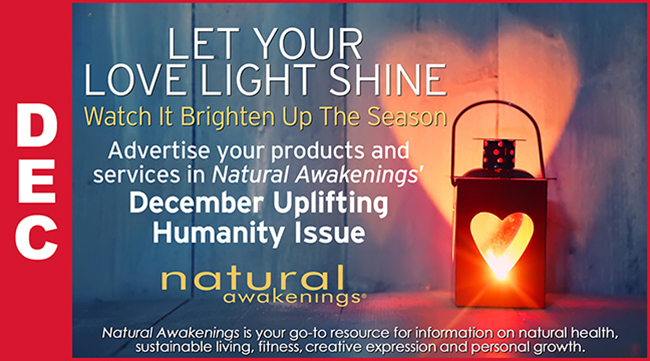 We have a beautiful and exciting December issue of Natural Awakenings and we want you to be a part of it. It's time to Let Your Love Light Shine and watch it brighten up the Season! Our December Humanity Issue is the perfect way for you to advertise your products and spread love to the all! 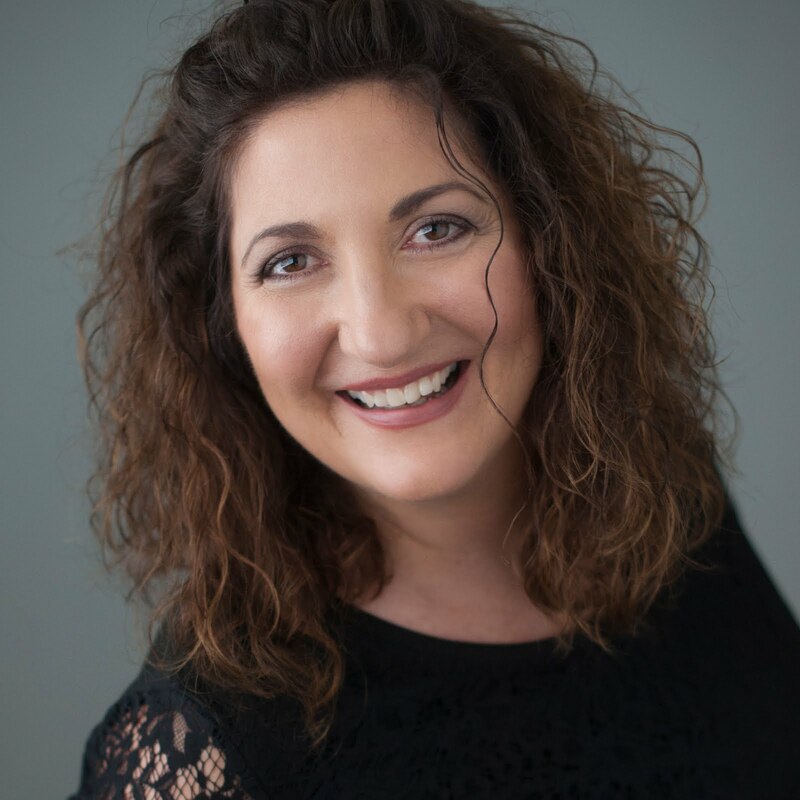 November 10th is our deadline Call Lisa today at 239-851-4729 and get your ad started! Our Readers are Solution Based – looking for information to improve their quality of life physically, mentally, emotionally & spiritually. Cutting Edge Editorial that our Readers Hold On to. More than 50,000 readers, 20,000 copies monthly available Complementary at more than 570 locations in Lee & Collier Counties. Added Value: High Touch Marketing, Social Media, Personal Referrals and Advertiser News! The deadline to place your ad is the 10th. Click here to visit website. in our brand new Digital Marketplace designed just for you! Your Social Cents Club membership is FREE and the Savings are HUGE!